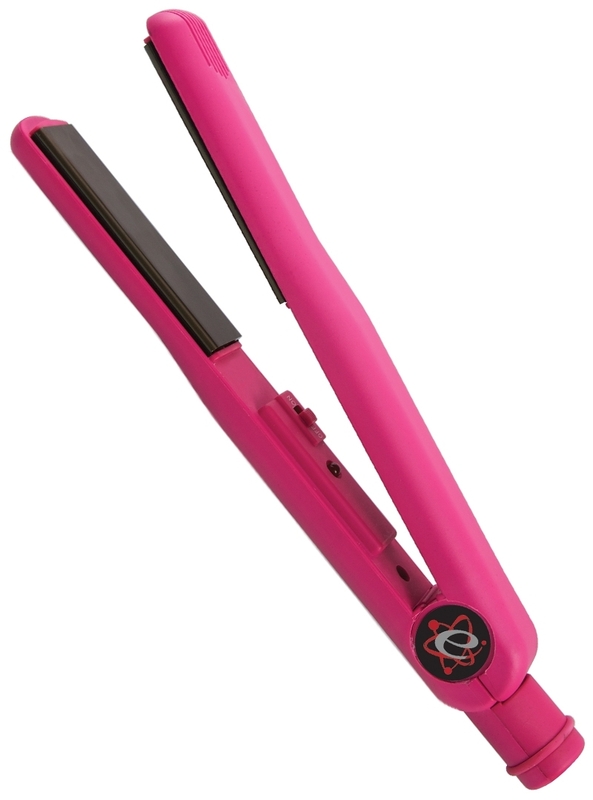 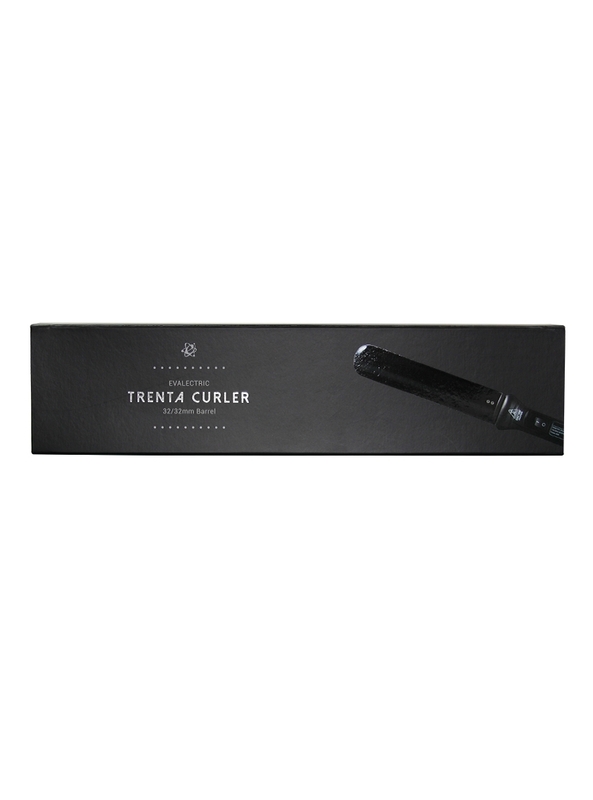 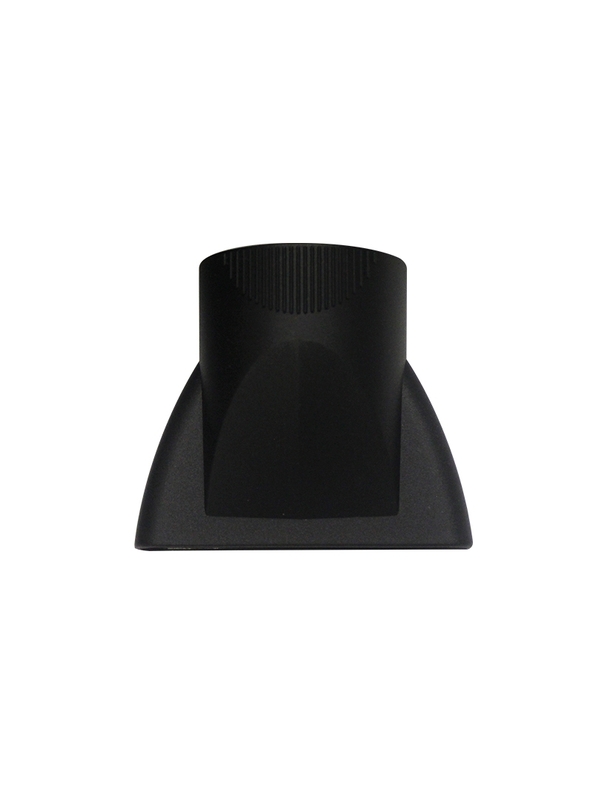 Achieve voluminous, long-lasting curls with the Trenta Curler. 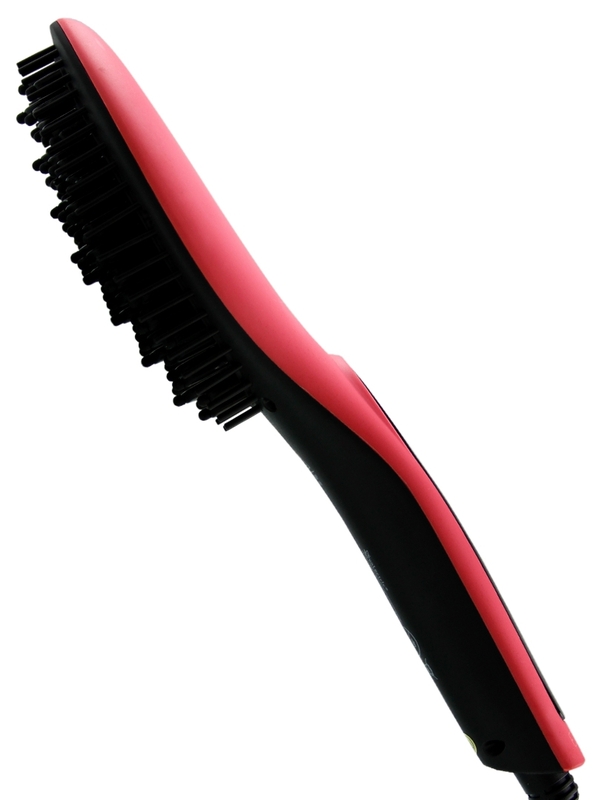 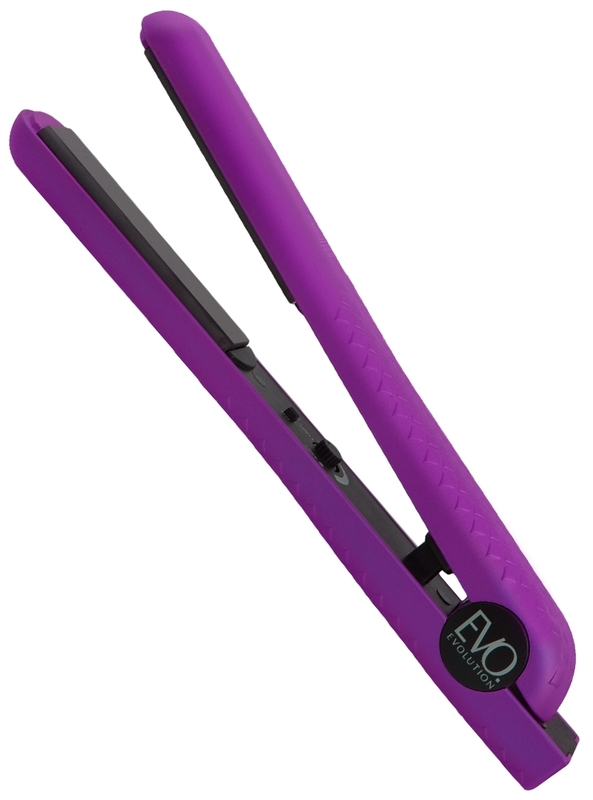 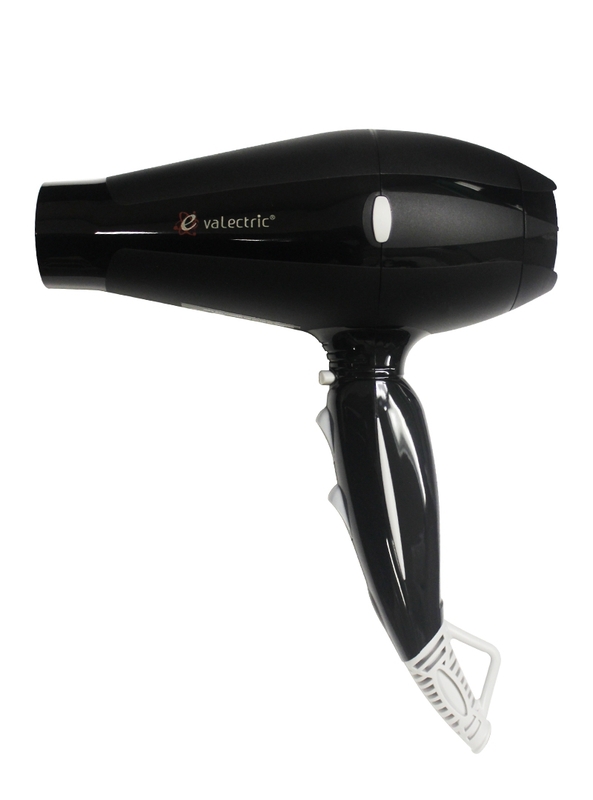 Negative ion technology protects hair from heat damage by helping to eliminate frizz, locking moisture and sheen. 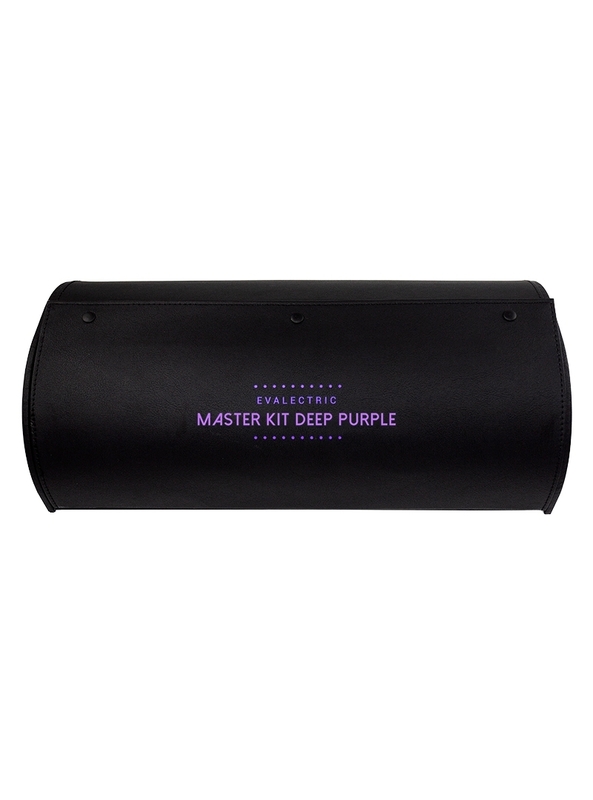 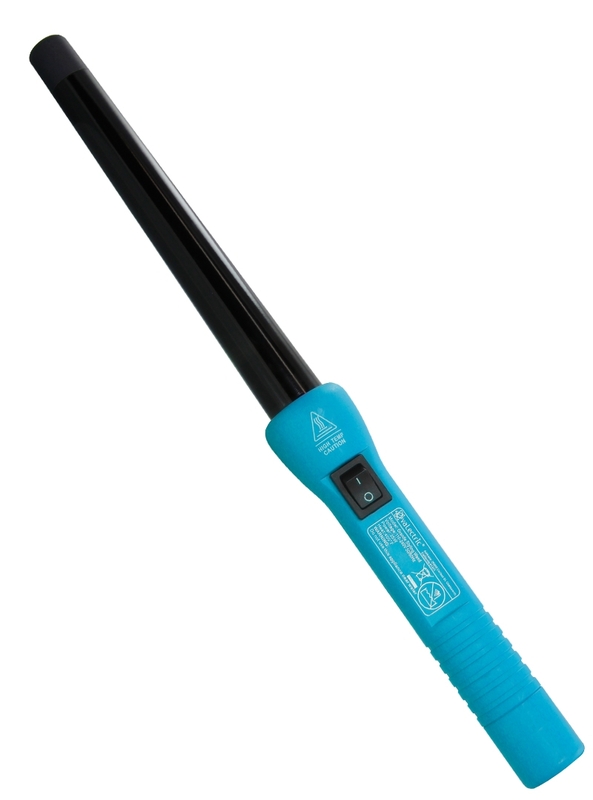 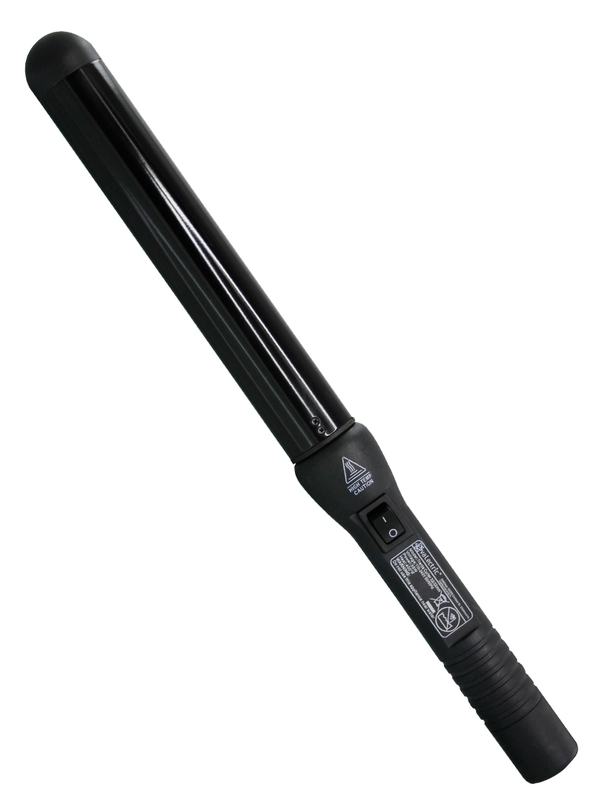 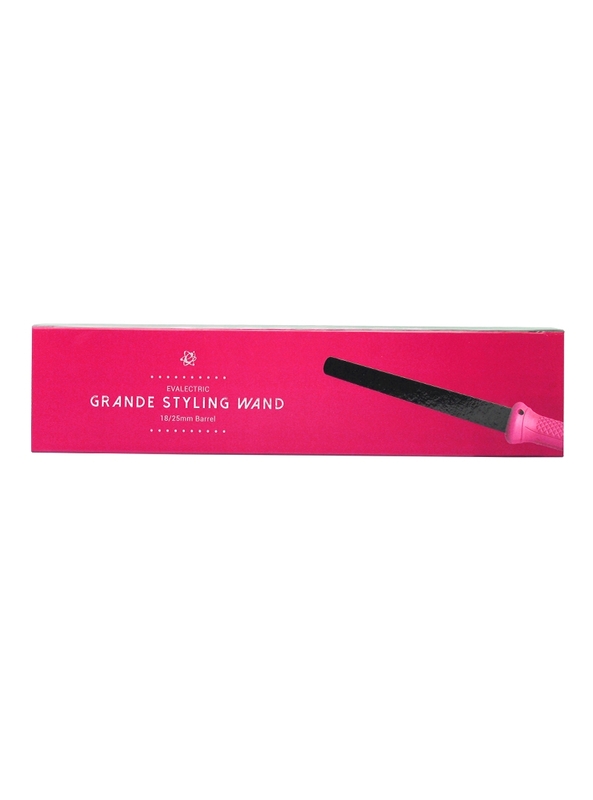 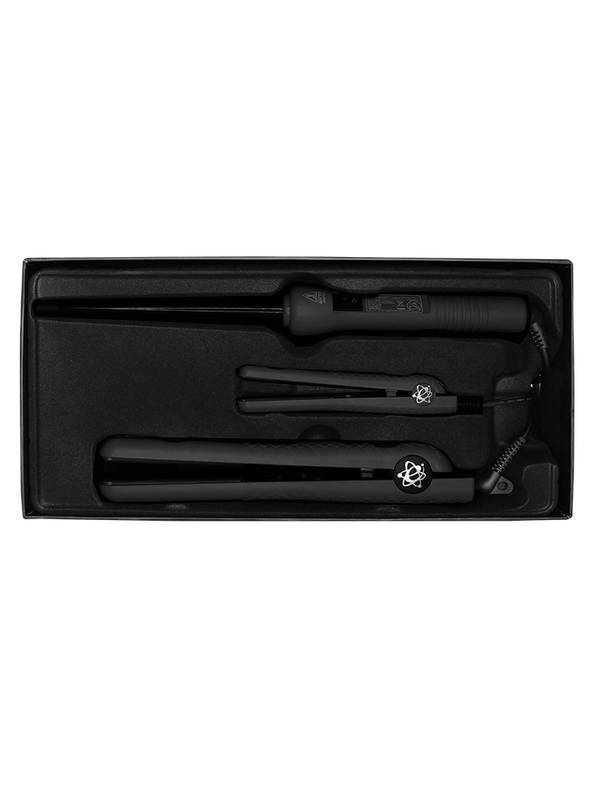 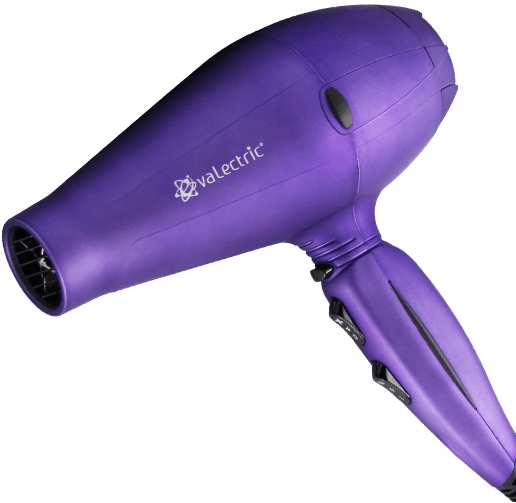 Using an innovative, tourmaline ceramic barrel, the Trenta Curler heats quickly and evenly to curl hair faster than traditional curling irons to create flawless style from root to tip.